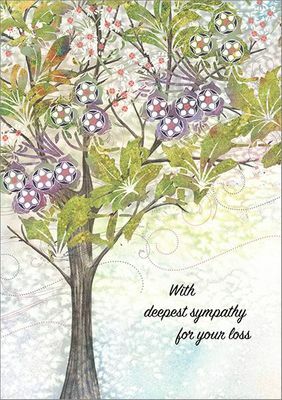 Send you condolences to those who need it during a difficult time in their lives. 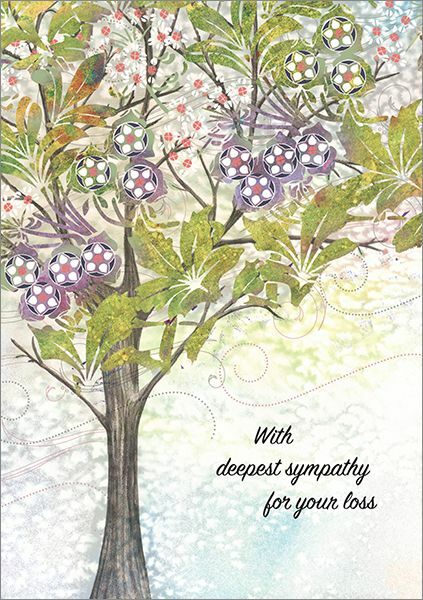 Let them know you're thinking of them and sending your deepest sympathies. 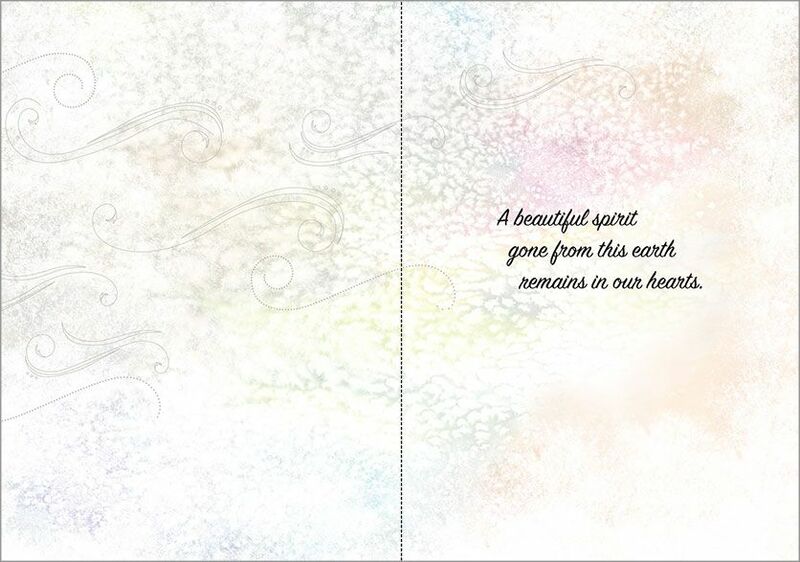 Inside: beautiful spirit gone from this earth remains in our hearts.